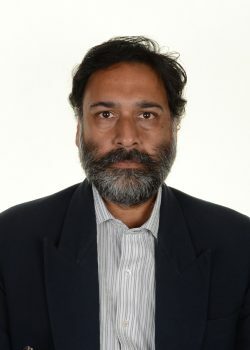 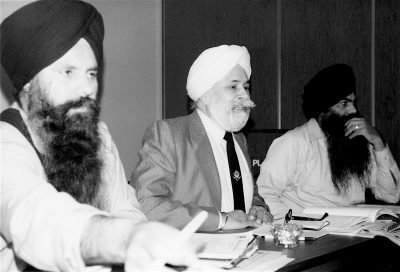 Gian Singh Sandhu came to Canada in 1970 and settled in the Cariboo, founding Jackpine Forest Products in 1987. 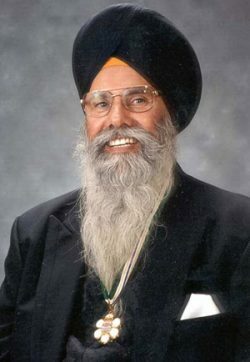 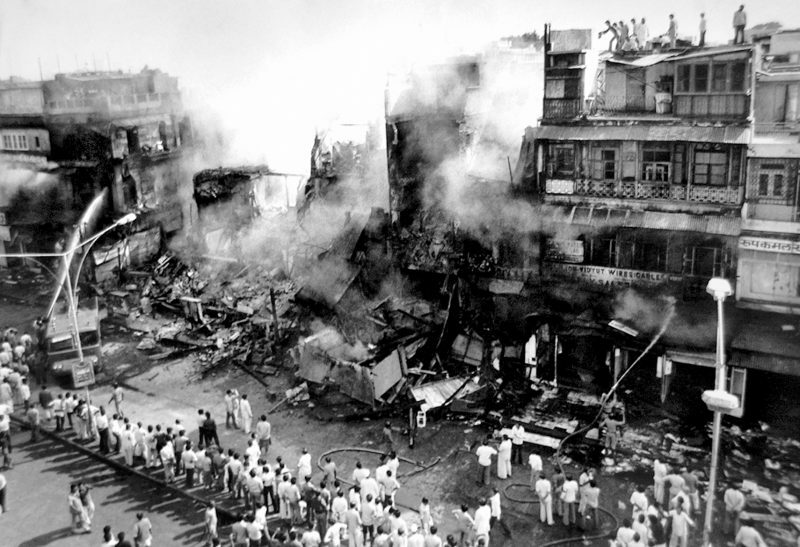 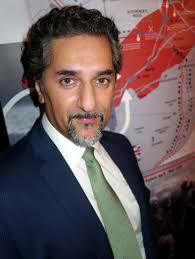 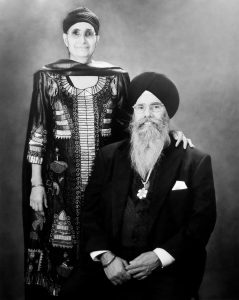 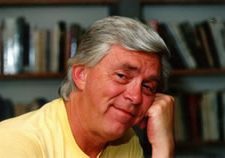 His memoir describes how Sikhs must build bridges with Indigenous peoples, Christians, Jews, Muslims and LGBT groups. 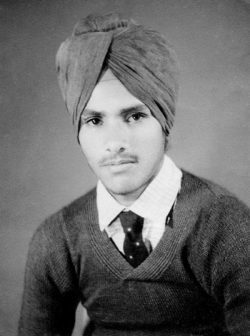 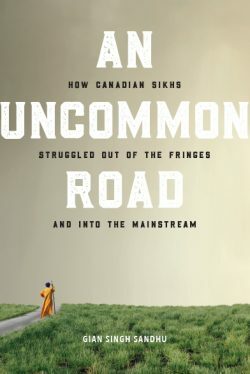 Reviewer Gurpreet Singh notes that Gian Singh Sandhu’s An Uncommon Road “is not just his personal story but an important historical document for anyone looking for an authentic source of information on the history of the Sikh Diaspora in Canada.” — Ed.